Weren’t these skins supposed to be free? Damn youtubers and their clickbait. What’s the reward for the challenges? Selectable styles? Does the backbling have styles? 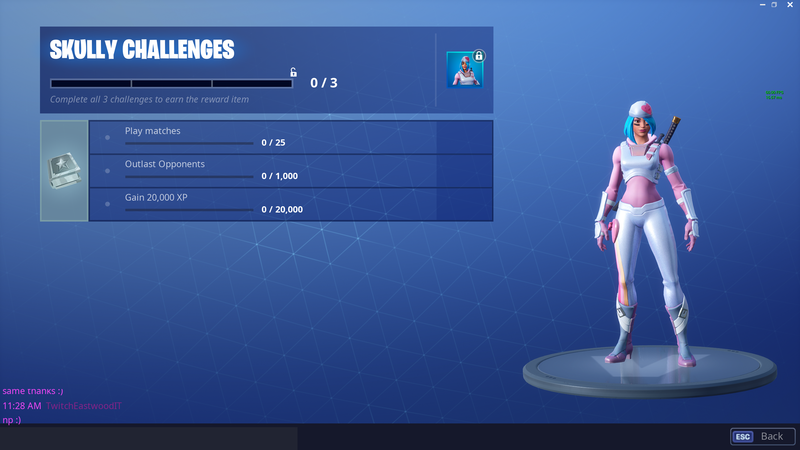 Are there love ranger challenges? Debating on buying this or holding out for return of the soccer skins…. the fact that they made season 8 free is temping me to buy another skin I don’t need now haha.